The 7th Annual Pie Social during the May Dogwood Daze was another success! 85 bakers donated 48 kinds of pies for a total of 175 pies. The pies sold out and the bakery tents taken down by 3 p.m. Each pie baker was given a Pie Social ’15 ribbon, and the Depot Society’s many, many thanks. Thanks, too, to our bakery gals, pie runners, great set-up and take down crews! 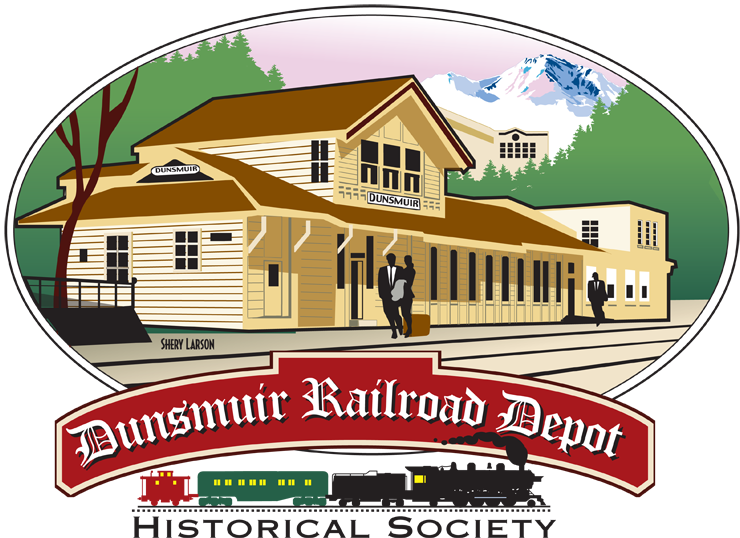 You make it a successful event to benefit the continued maintenance of the Dunsmuir Amtrak Depot and the Dunsmuir Museum. The start to apple pie! Whole pies or slices, choices, choices! We always draw a crowd!